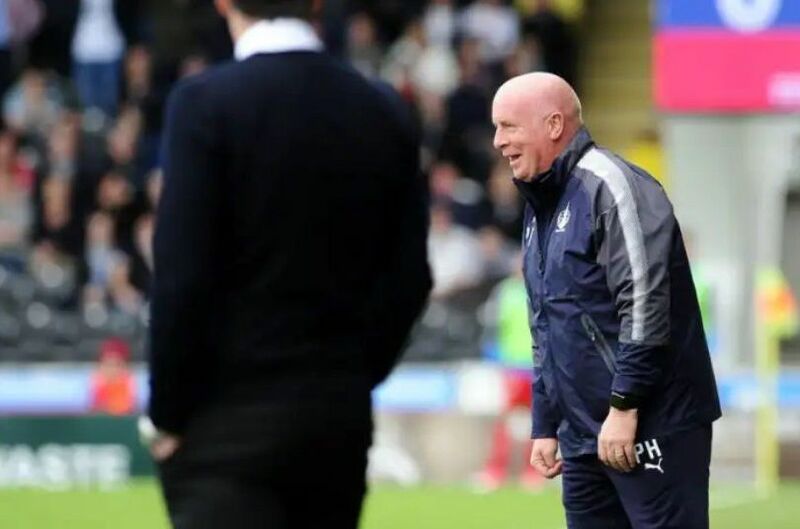 During his time as Falkirk manager between 2014 and 2017 Peter Houston signed over 30 players and a few are still here today. We look at the players signed by the man who led the Bairns to the 2015 Scottish Cup final. Houston's first signing was the Republic of Ireland international as a player/coach.